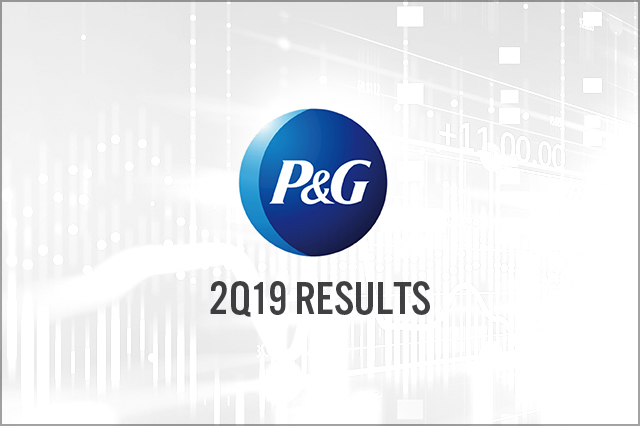 P&G reported net sales were up 0.2% and operating income was down 0.6% year over year for the three months ended December 31, 2018. The Beauty segment and the Fabric and Home Care segment saw strong net sales growth, increasing 3.8% and 2.3%, respectively, year over year. 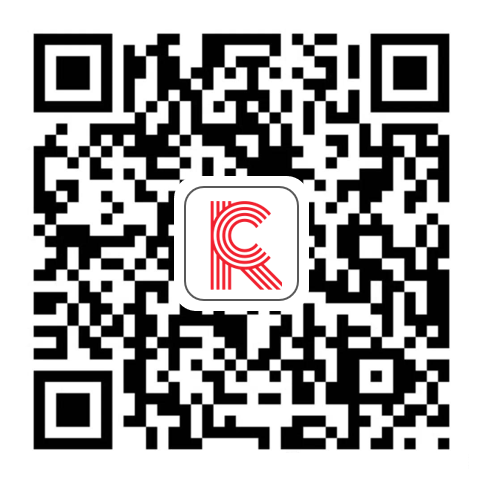 The Grooming segment underperformed other segments, with net sales declining 9.0% year over year.